Dragon Scrolls scratch card online | Up to £100,000 JP! All you have to do to win is unroll 3 matching scrolls in Dragon Scrolls scratch card game! 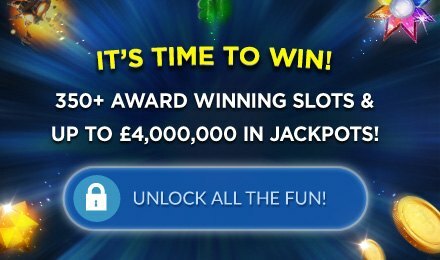 Login and play now and you could win up to £100,000! Good luck! Dragon Scrolls online scratch card game has an authentic Chinese theme with 9 scroll across the board. Each one has a Chinese animal or symbol, and when you unroll 3 identical ones, you’ll win! With a jackpot up to £100,000 how can you resist? Choose your bet to get started and get ready to enjoy all Dragon Scroll scratch card game has to offer! It’s a guaranteed good time with incredible wins!